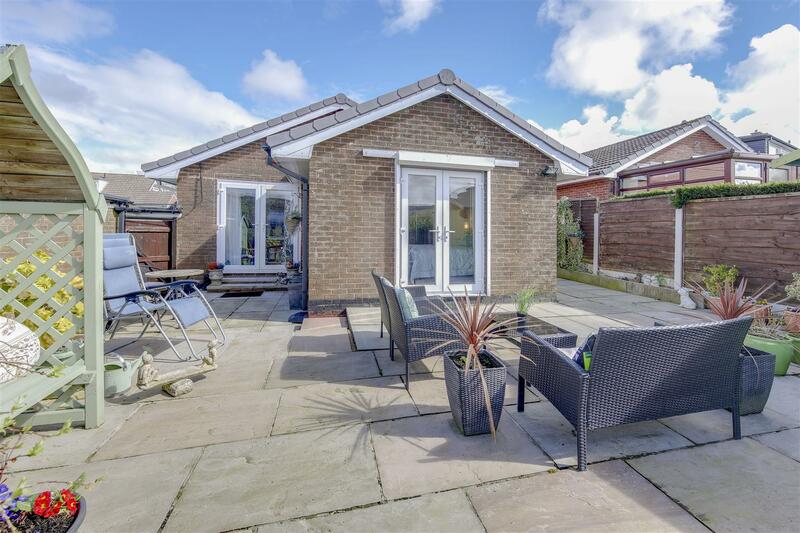 *** NEW *** – RARE, 3 BEDROOM EXTENDED DETACHED BUNGALOW, IMMACULATE THROUGHOUT & HIGHLY SOUGHT AFTER AREA – En-Suite Shower Room To Bedroom 1, Garage plus Carport & Driveway Parking, Low Maintenance Gardens Front & Rear, Fabulously Presented, Genuinely Exceptional – CALL US TO VIEW!!! 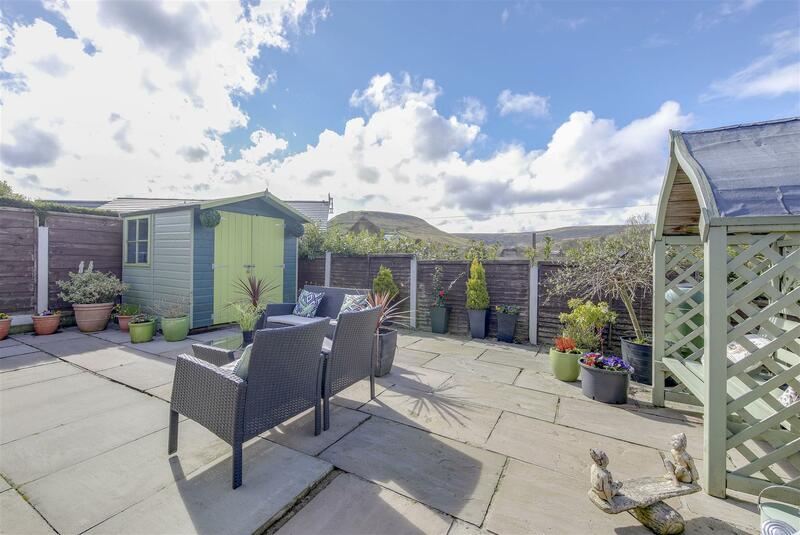 Malvern Way, Helmshore, Rossendale is a 3 bedroom detached and extended bungalow, with the further benefit of a detached garage and driveway parking too. 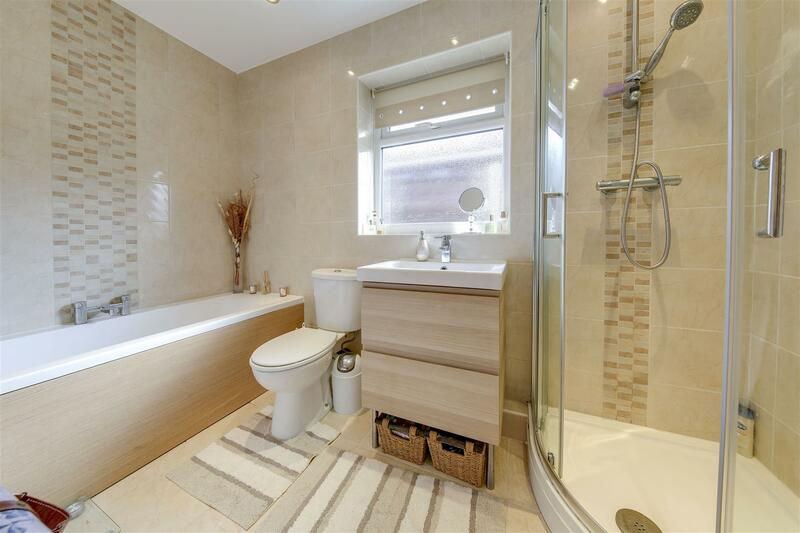 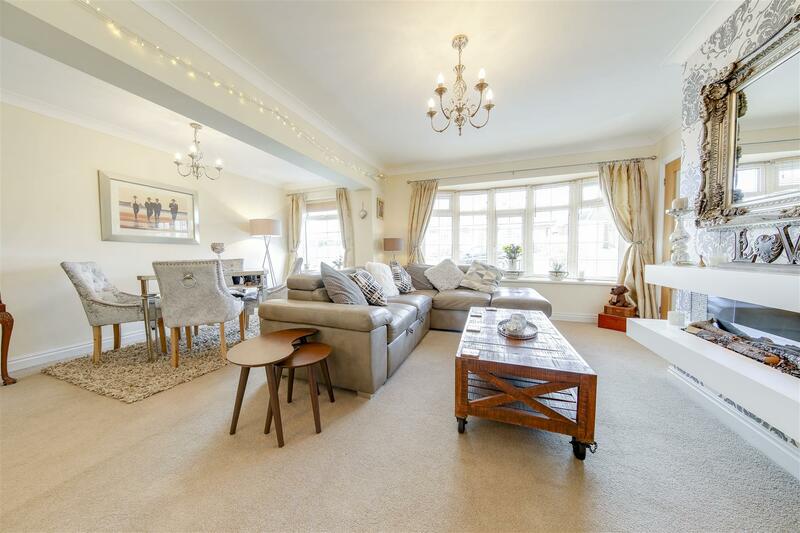 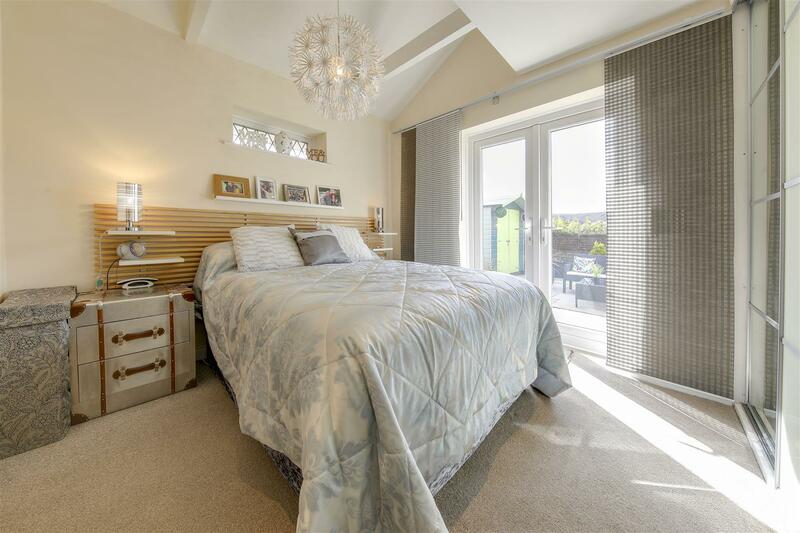 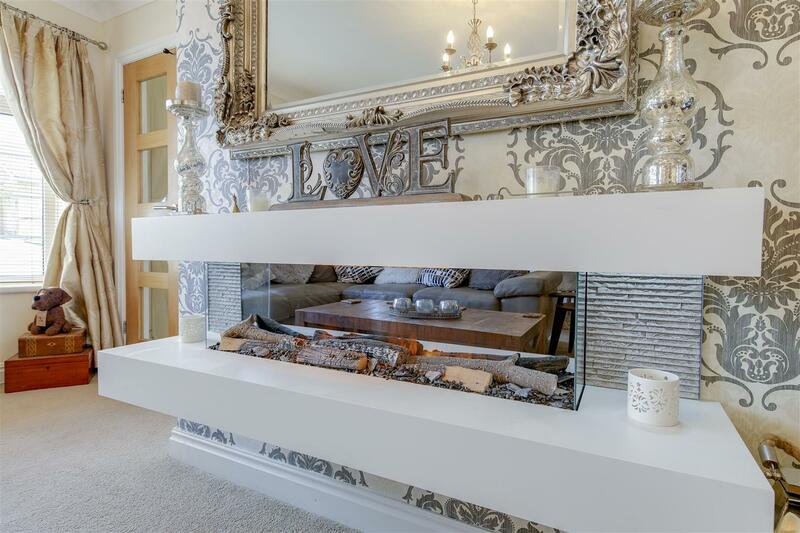 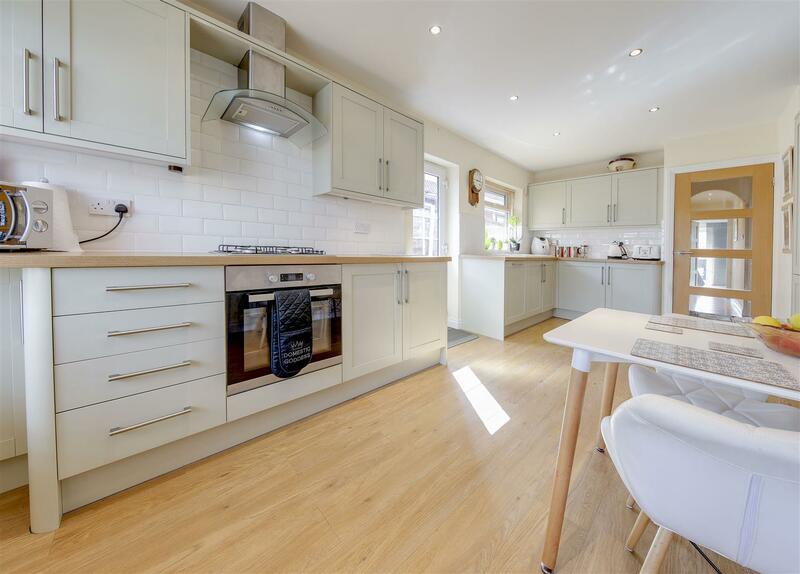 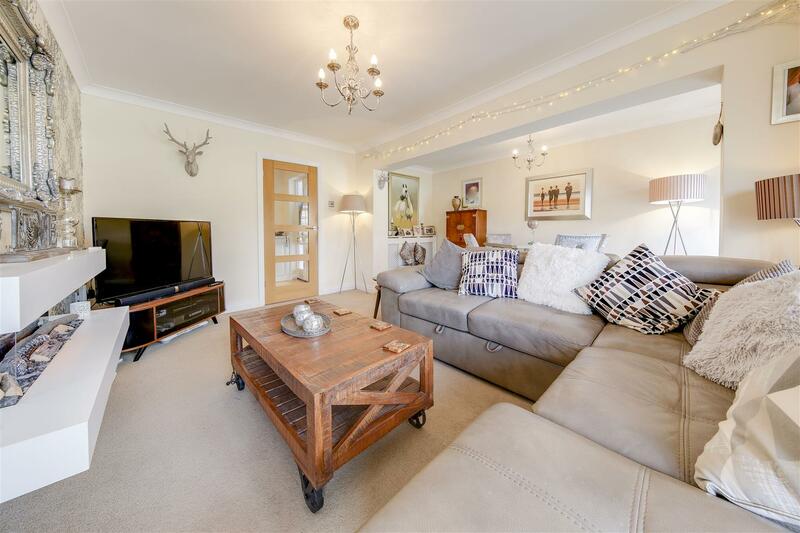 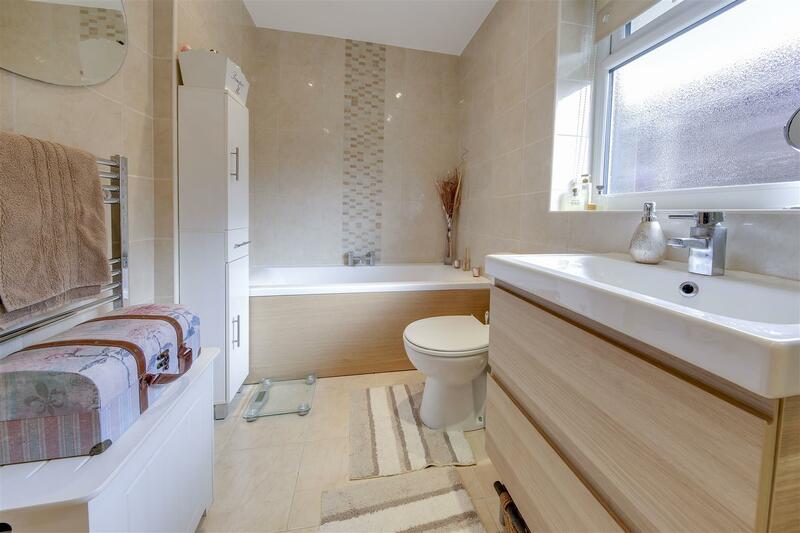 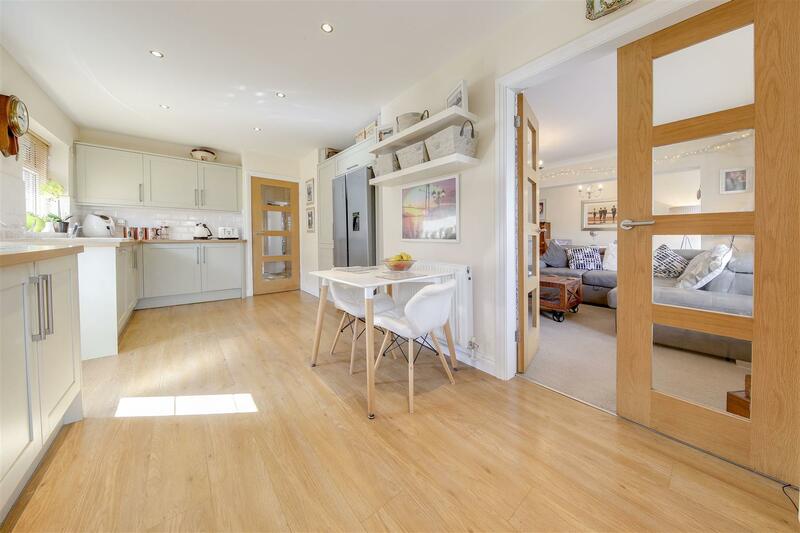 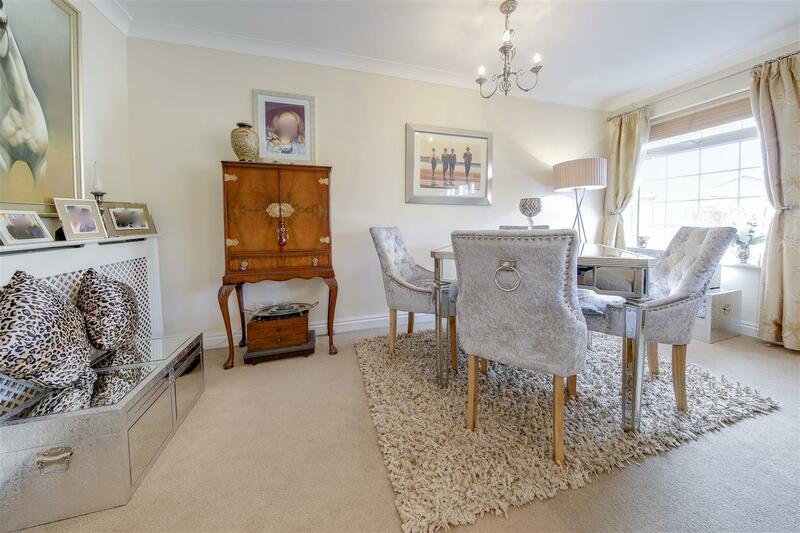 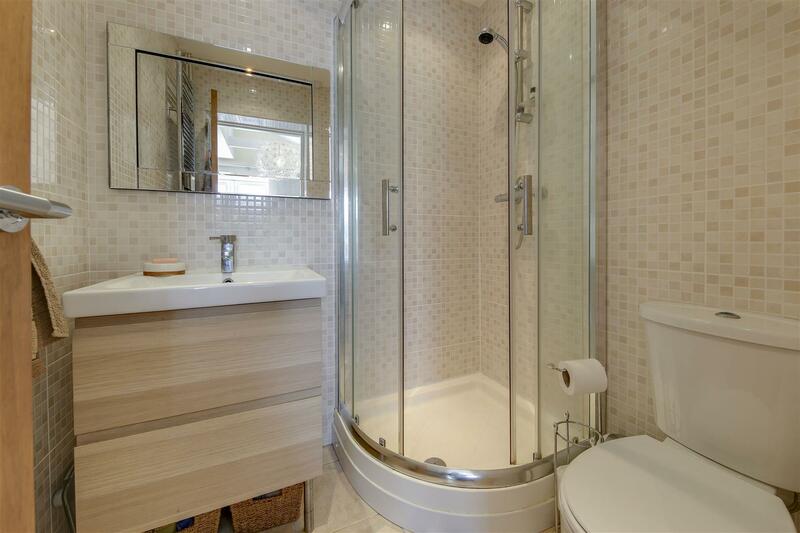 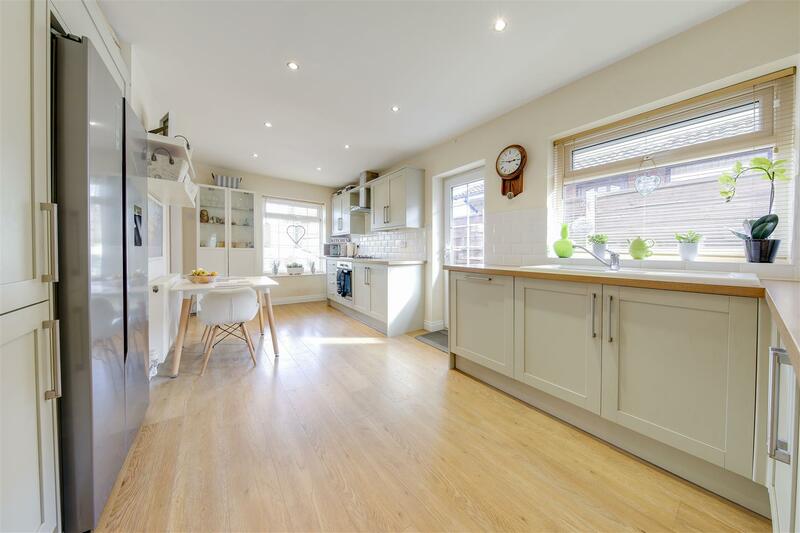 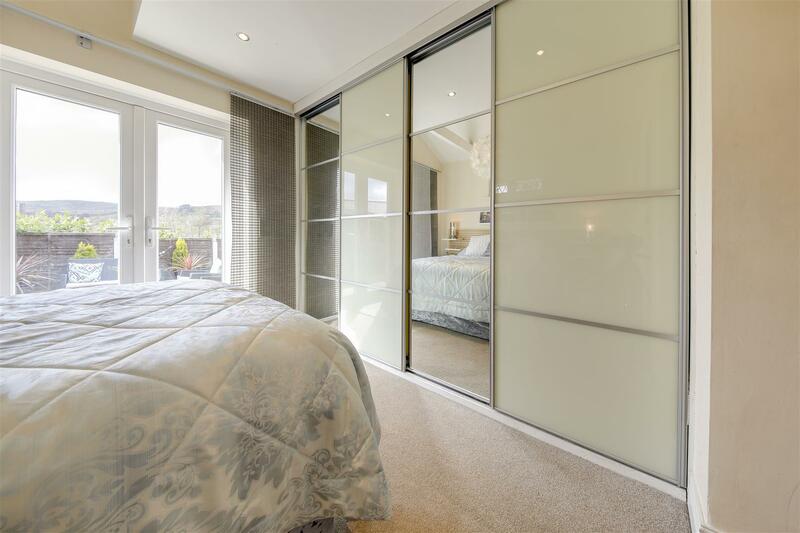 This property is immaculately presented, with beautiful modern styling and is exceptionally well maintained. 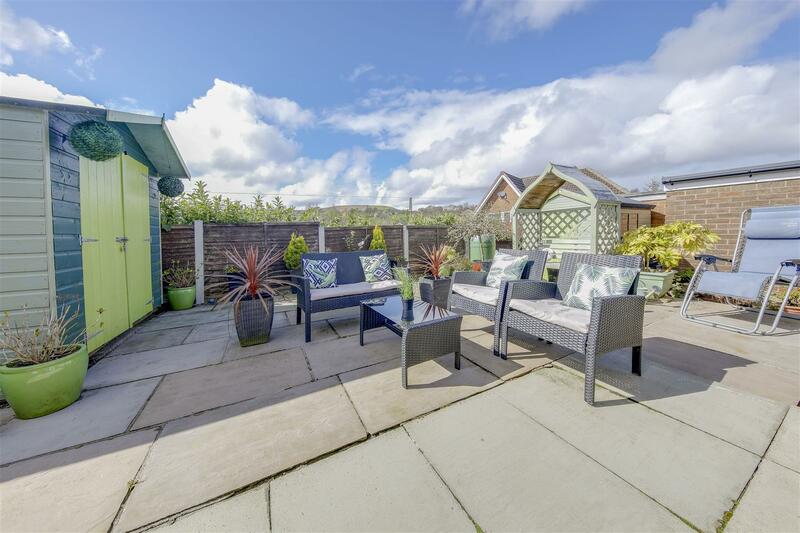 To front and rear are low maintenance gardens, with views of Tor Hill to the rear too. 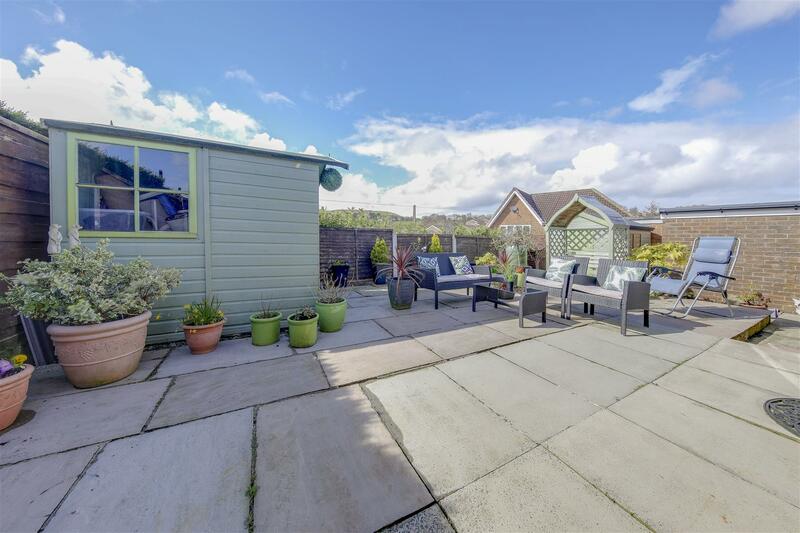 Having been extended, the property offers good size accommodation and with the excellent design touches, is sure to attract lots of attention, so EARLY VIEWING IS MOST HIGHLY RECOMMENDED. 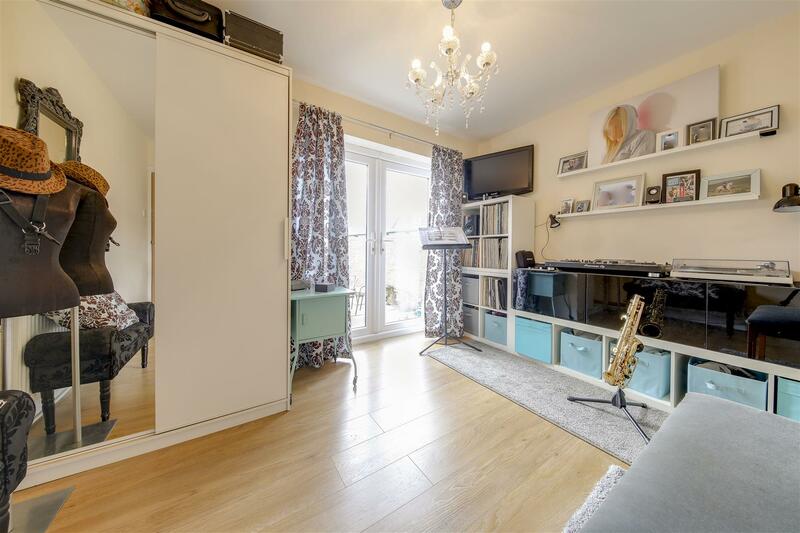 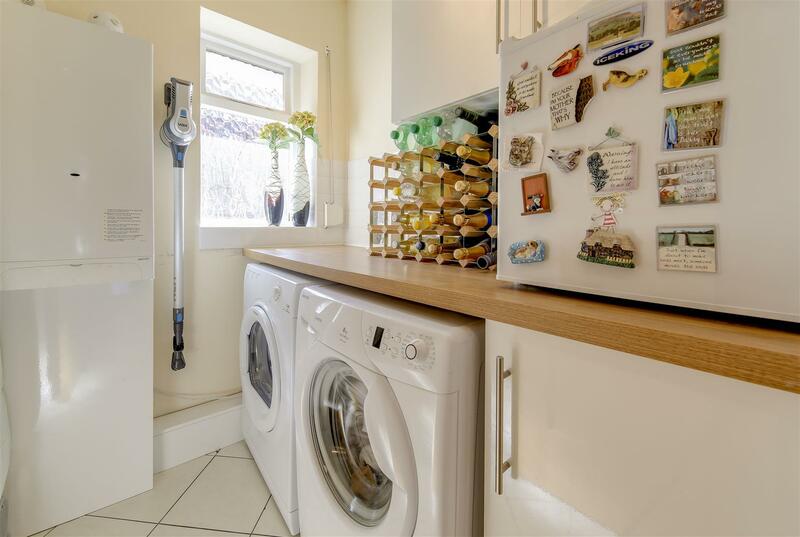 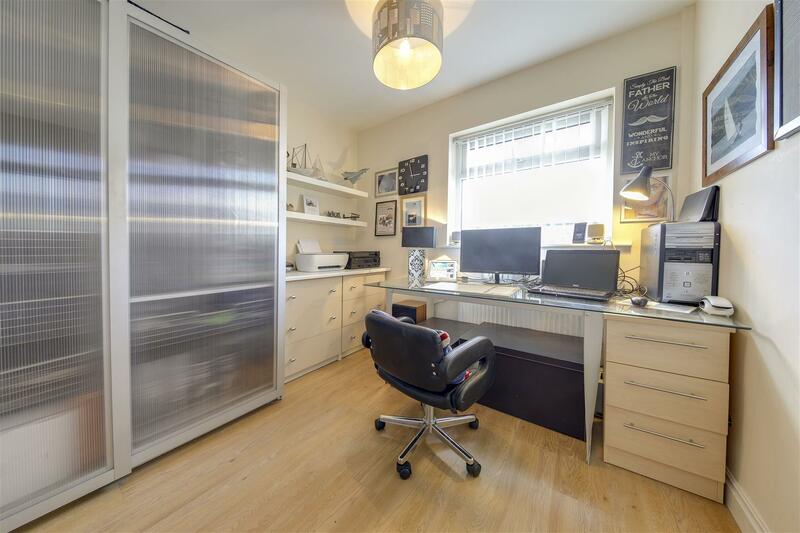 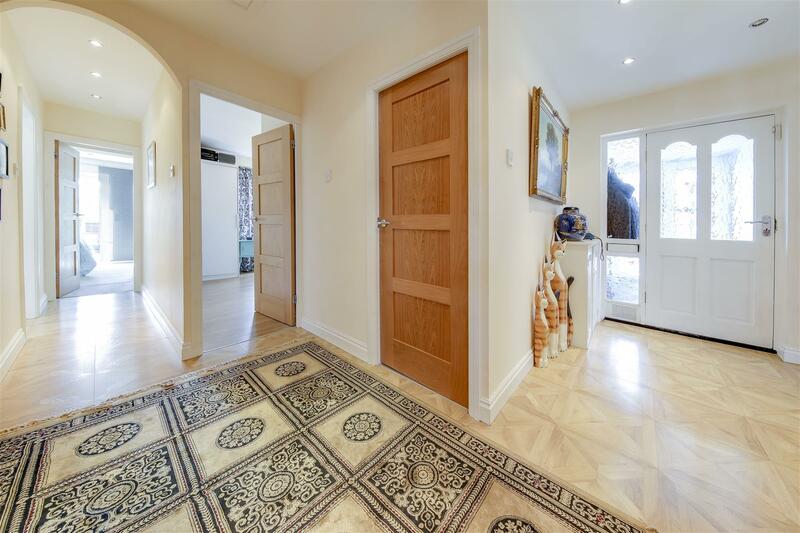 Internally, this property briefly comprises: Entrance Porch, Hallway with Store, Lounge open to Dining Area, Breakfast Kitchen, Utility Room, Bedroom 1 with En-Suite Shower Room, Bedrooms 2 & 3 and Bathroom. 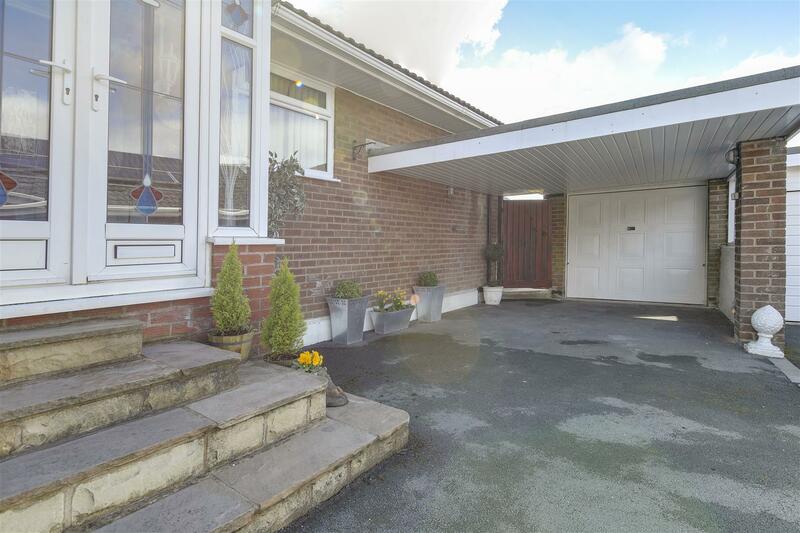 Externally, in addition to the Garage and Carport is off road Driveway Parking, plus low maintenance Gardens Front & Rear. 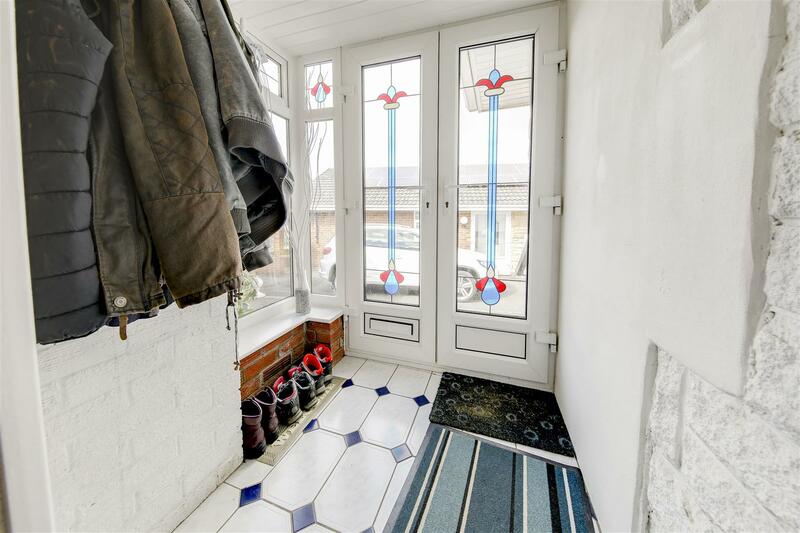 Located in a highly sought after residential area, this property offers a combination of excellent schools, fantastic open countryside, superb commuter connections and motorway links to regional destinations nearby. 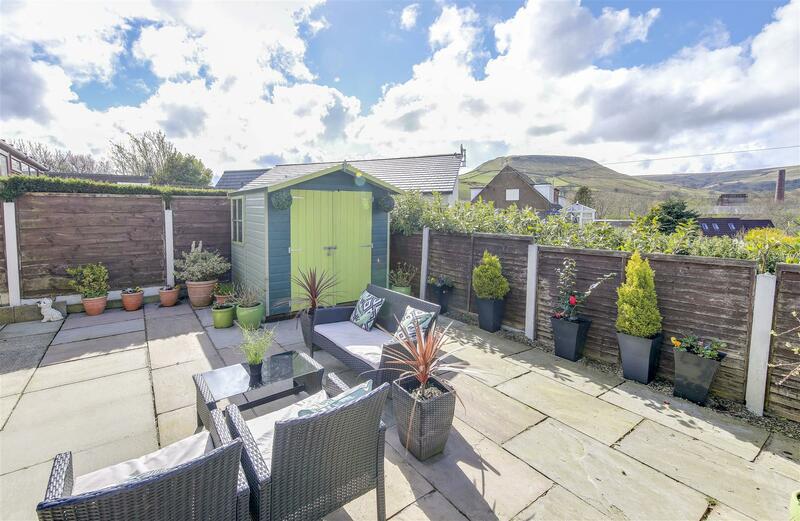 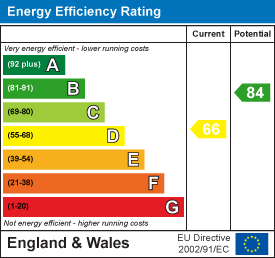 In addition, several sport and leisure options, plus numerous other local amenities within Rossendale as a whole are all easily reached. 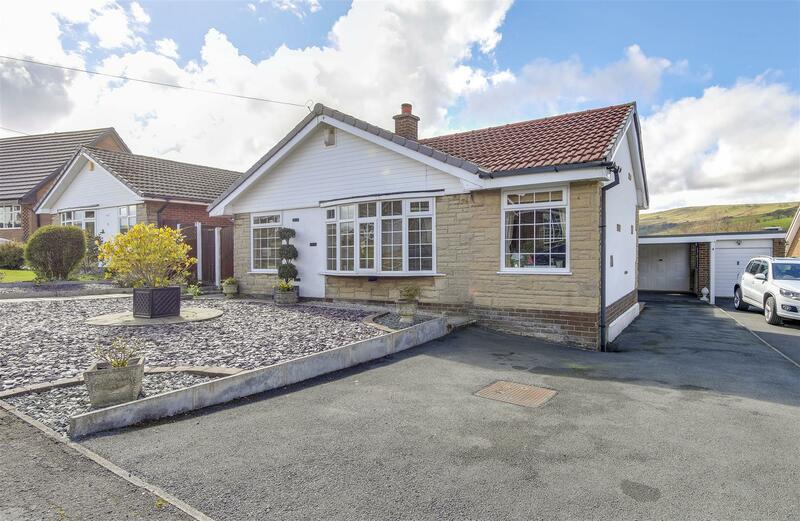 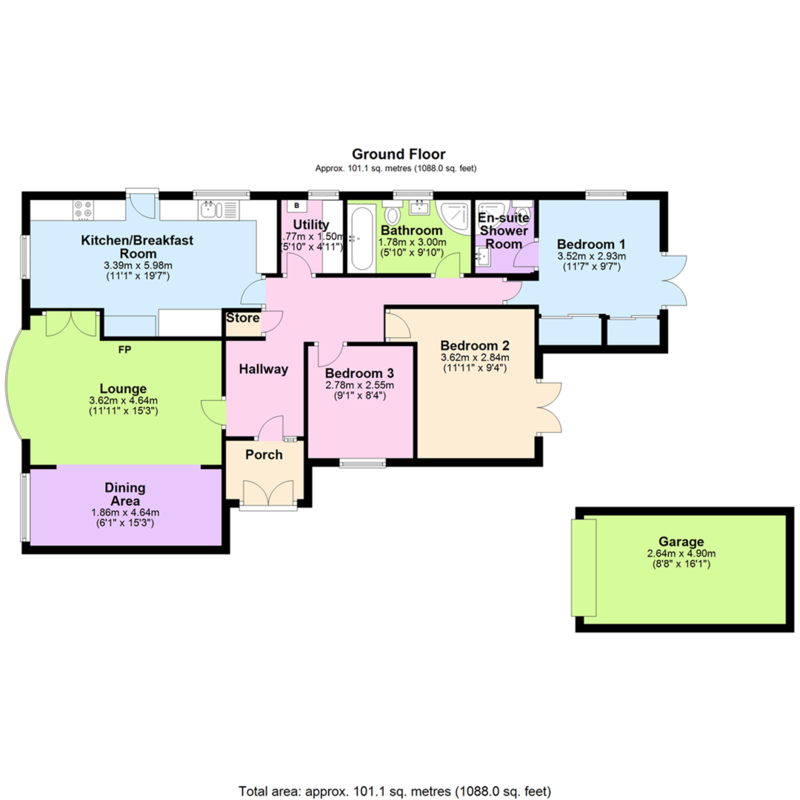 This is a fantastic bungalow home, which really must be viewed!